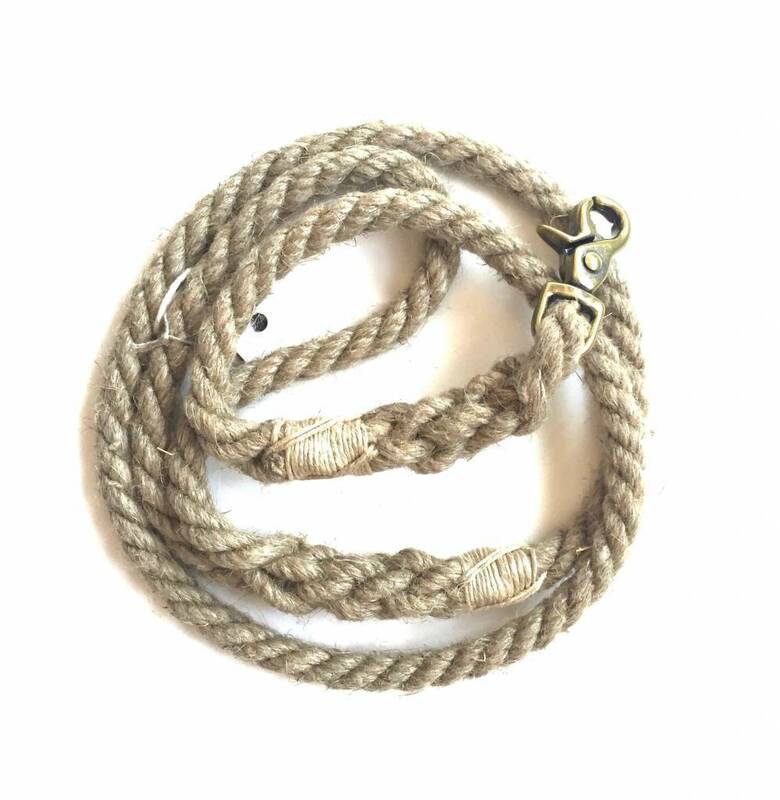 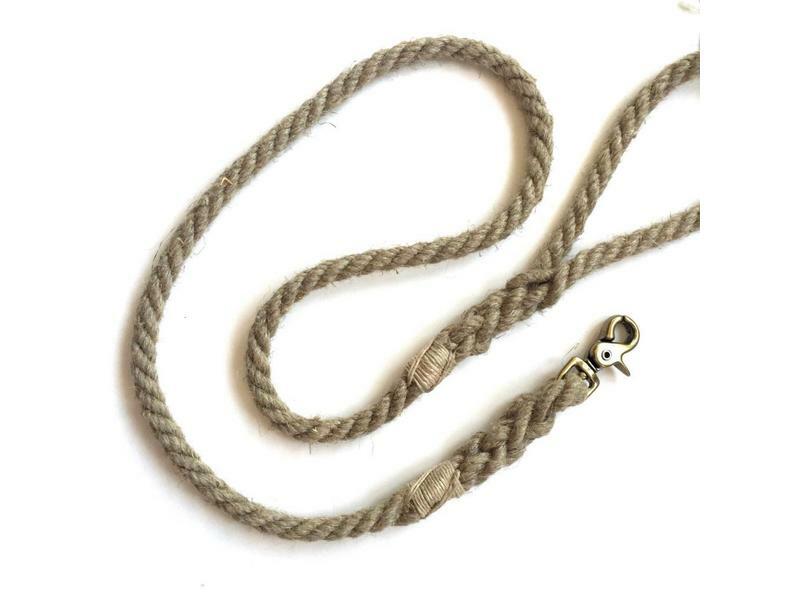 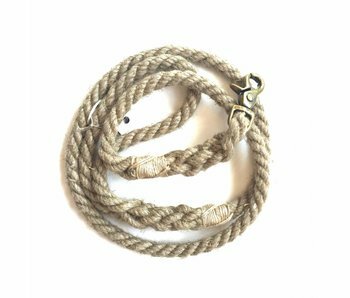 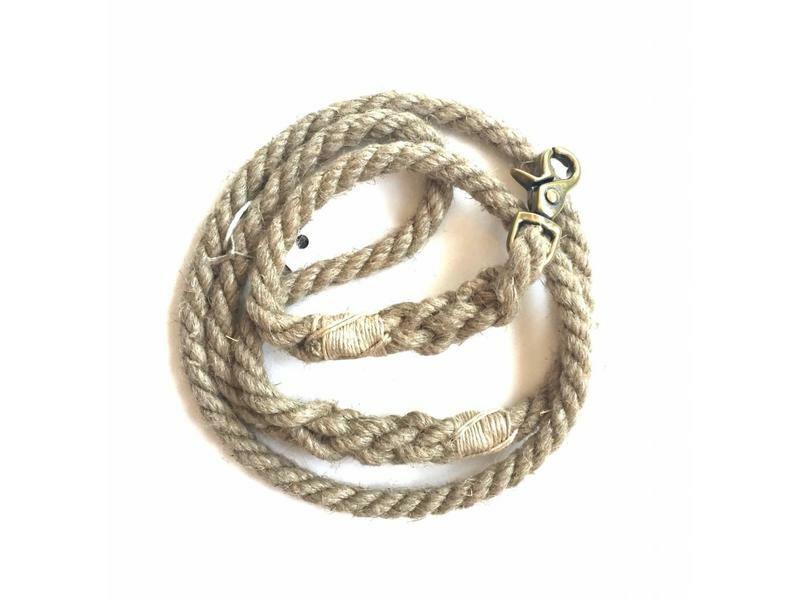 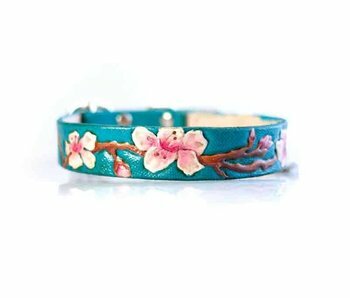 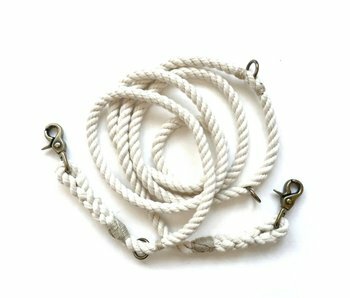 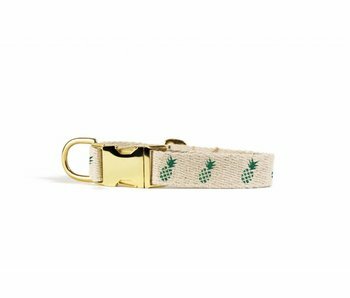 These stylish organic hemp and cotton leashes are made from organic 3-strand hemp rope, spliced and whipped with waxed hemp twine at both ends for ultimate durability and strength. 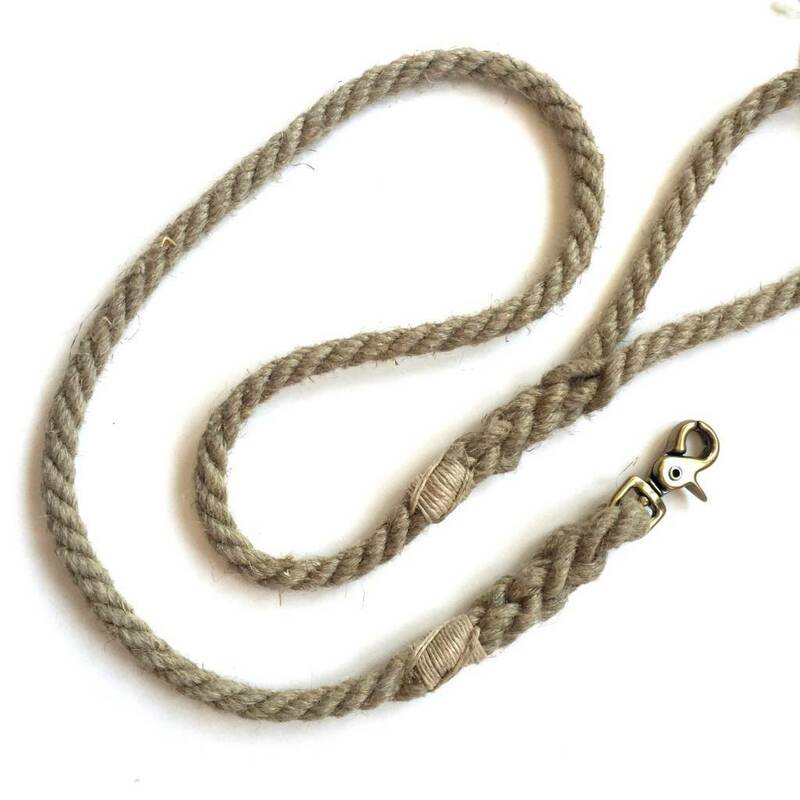 Each lead is approximately 6 feet in length. These leads feature a heavy duty solid antique brass clasp. 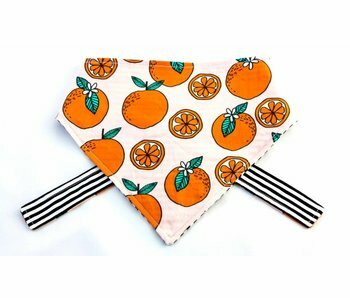 Slight varitations may occur due to the handmade nature of this item.